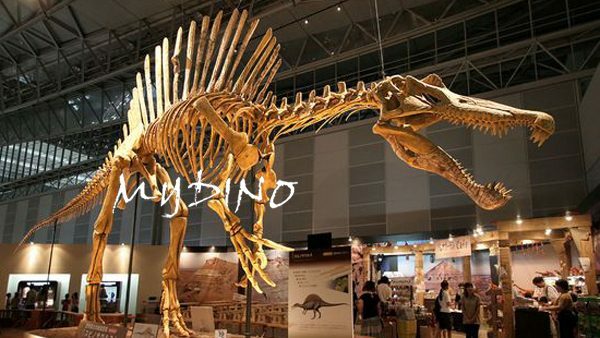 Omeisaurus, meaning “Omei lizard”, is a genus of sauropod dinosaur from the Middle Jurassic Period of what is now China. 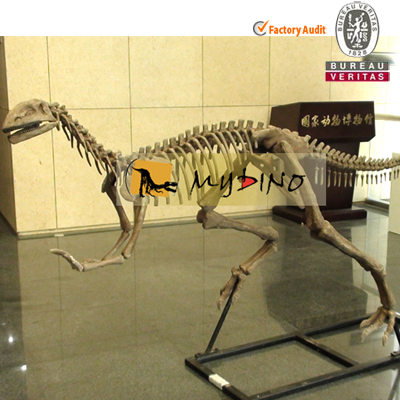 Its name comes from Mount Emei, where it was discovered. 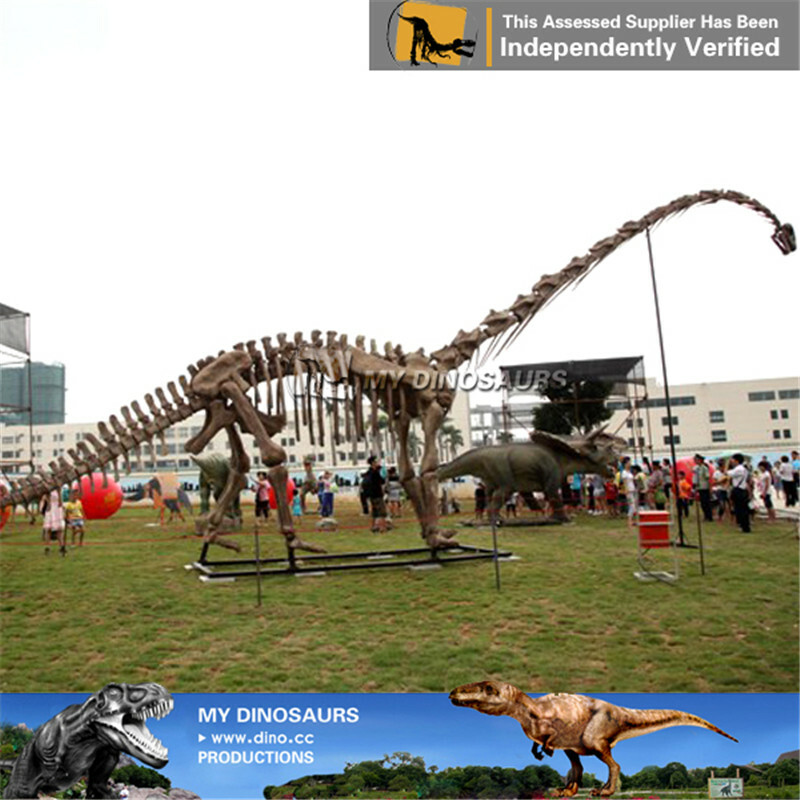 Like other sauropods, Omeisaurus was herbivorous and large. 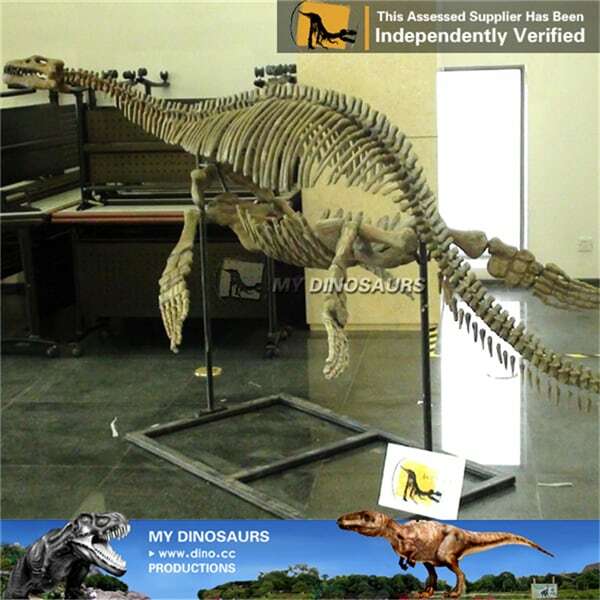 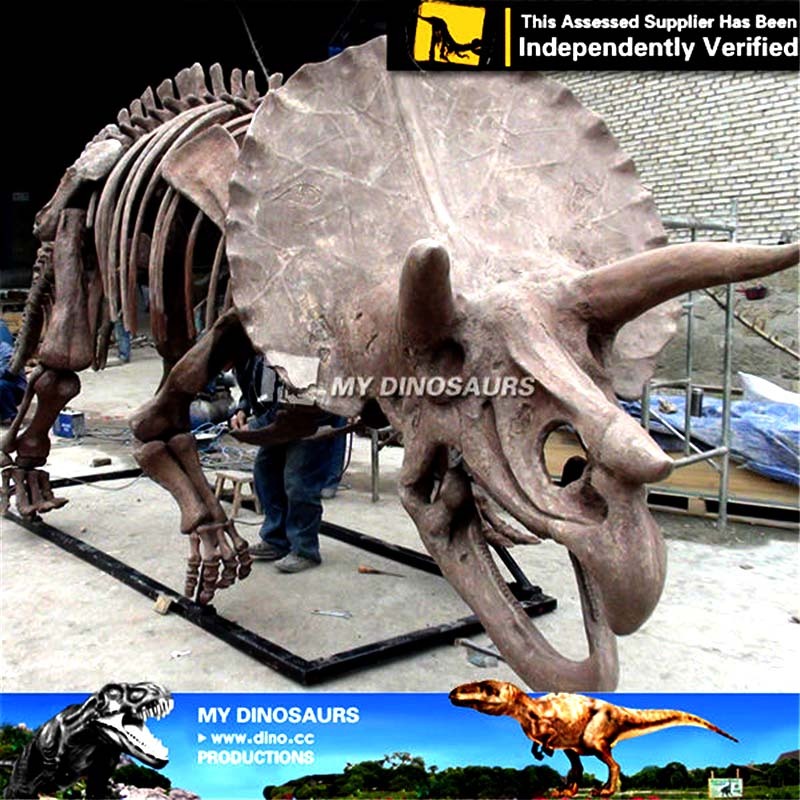 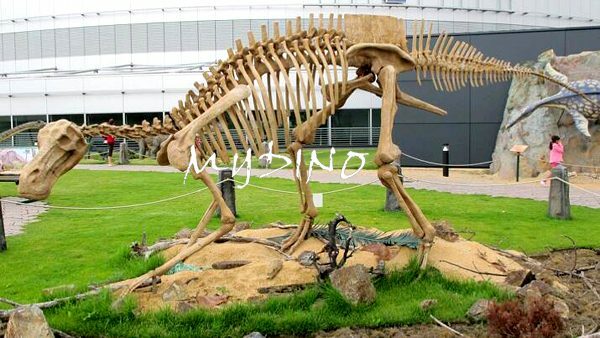 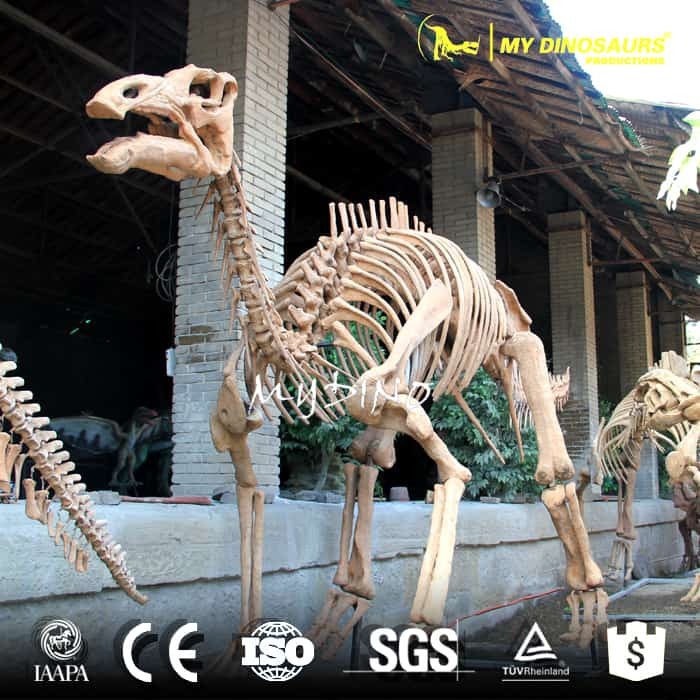 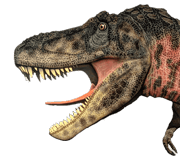 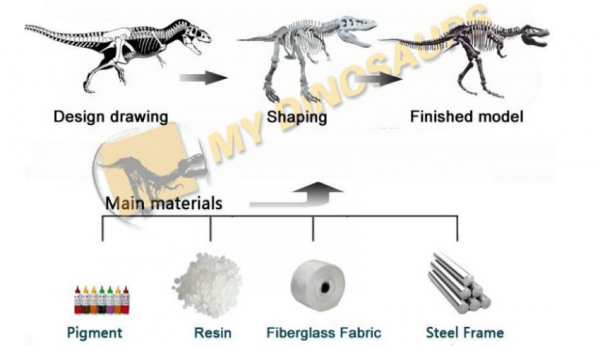 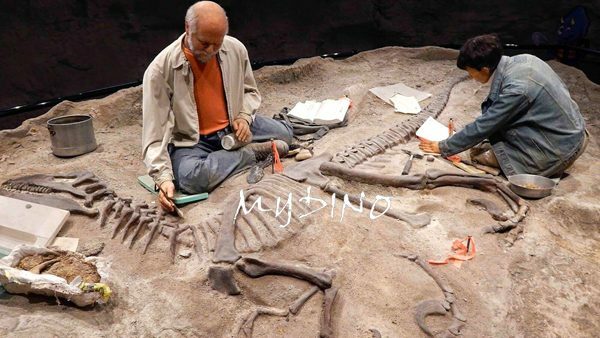 This incredible full-scaled Omeisaurus skeleton takes real fossil as reference, making it museum quality. 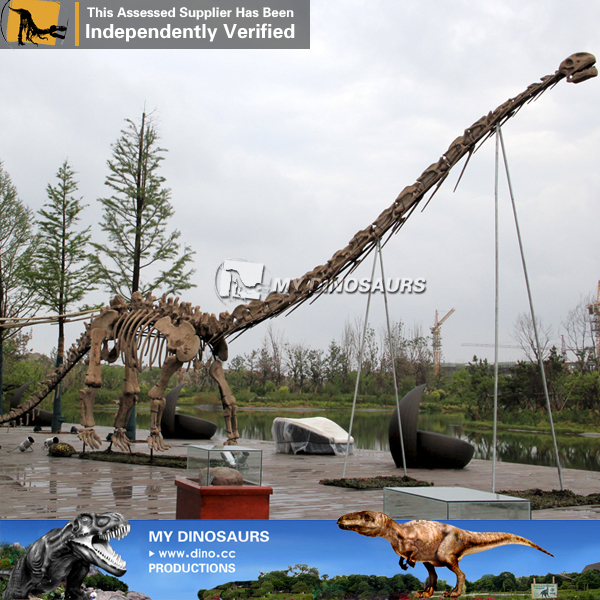 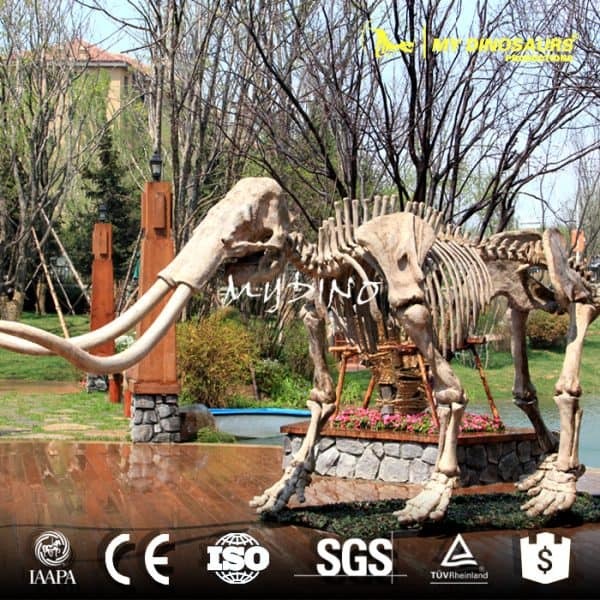 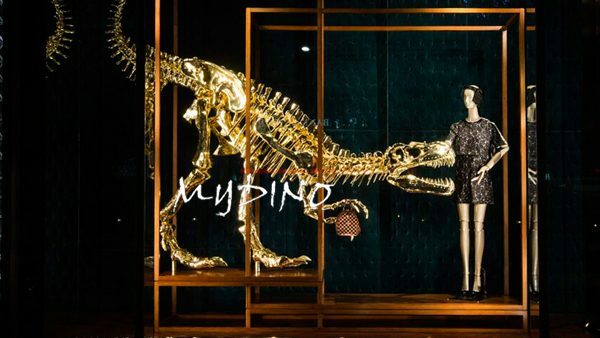 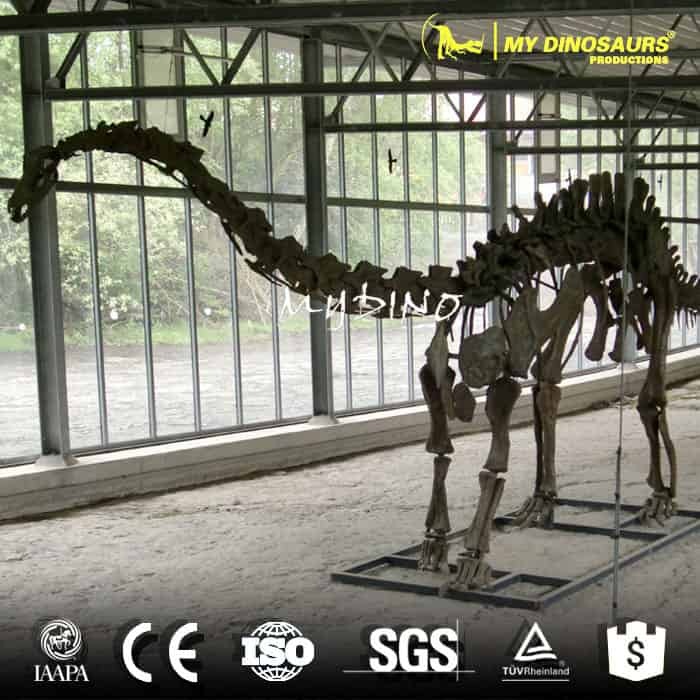 With its eye-catching long neck, this full-size Mamenchisaurus gets into one of the landmarks as well as an indispensable item for museum decoration.